This project uses bright infrared (IR) LED and a phototransistor to detect the pulse of the finger, a red LED flashes with each pulse. 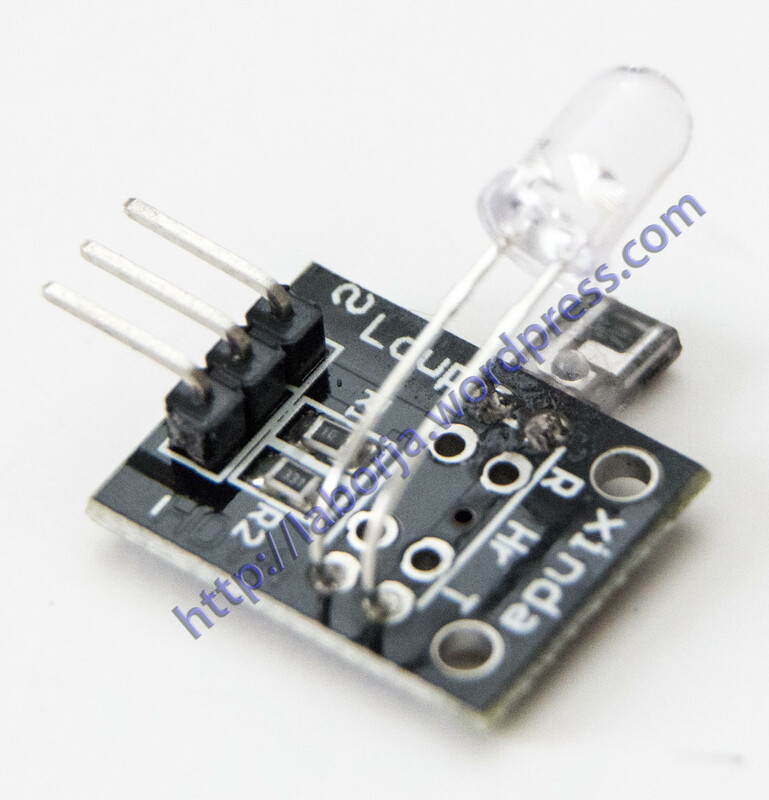 Pulse monitor works as follows: The LED is the light side of the finger, and phototransistor on the other side of the finger, phototransistor used to obtain the flux emitted, when the blood pressure pulse by the finger when the resistance of the phototransistor will be slight changed. We chose a very high resistance resistor R1, because most of the light through the finger is absorbed,it is desirable phototransistor sensitive enough.Resistance can be selected by experiment to get the best results. The most important is to keep the shield stray light into the phototransistor. For home lighting that is particularly important because the lights at home mostly based 50HZ or 60HZ fluctuate, so faint heartbeat will add considerable noise.